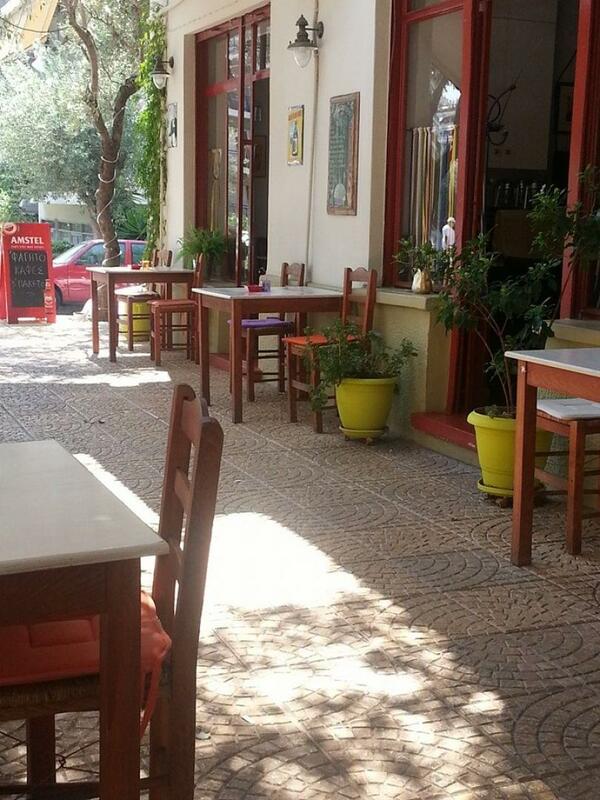 The tavern Kyrilou in Nea Smyrni offers greek cuisine in a cozy and traditional place. 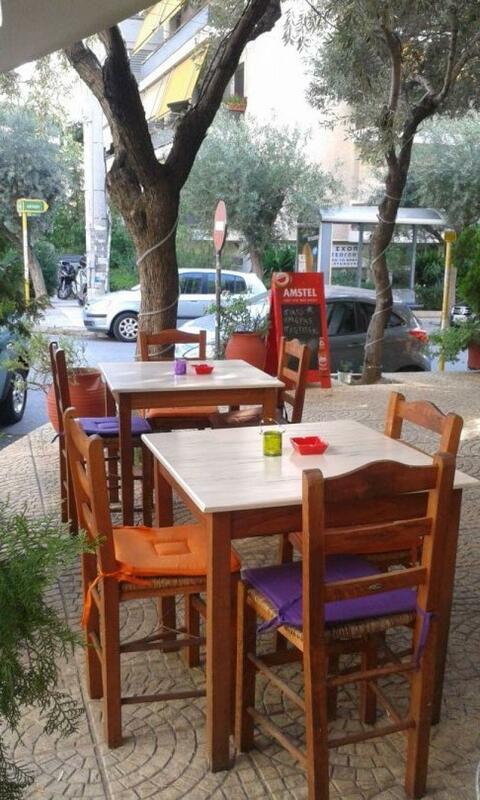 With warm colors, tables around the sidewalk and family atmosphere, you will enjoy your coffee, lunch and dinner, tasteful delicacies accompanied by the best greek spirits along with the best greek music. Try stuffed vine leaves with rice and herbs, fried zucchini balls, kebab, grilled chicken chops, traditional meatballs, grilled octopus or squid, fried shrimps with tomato and cheese, roast cod with garlic sauce and shrimp skewer. 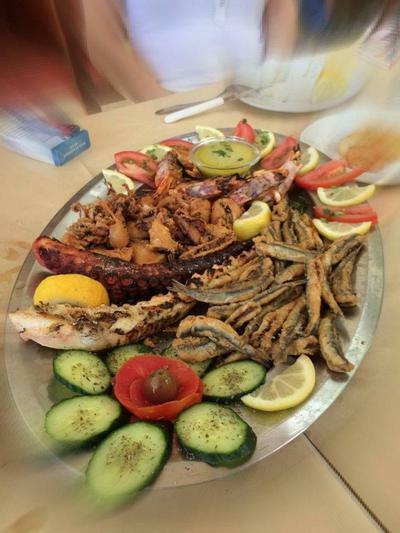 Kyrilou is a nice greek tavern that will be your meeting point in Nea Smyrni for greek specialities and wine at low prices. Make a discount reservation via e-table.